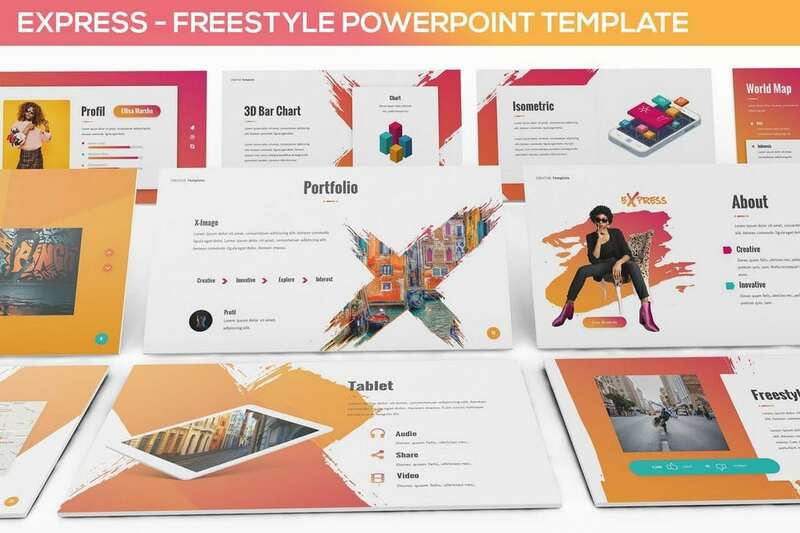 You can download and experiment with allthese templates for a single price when you subscribe to Envato Elements, which costs just $16.50 per month. 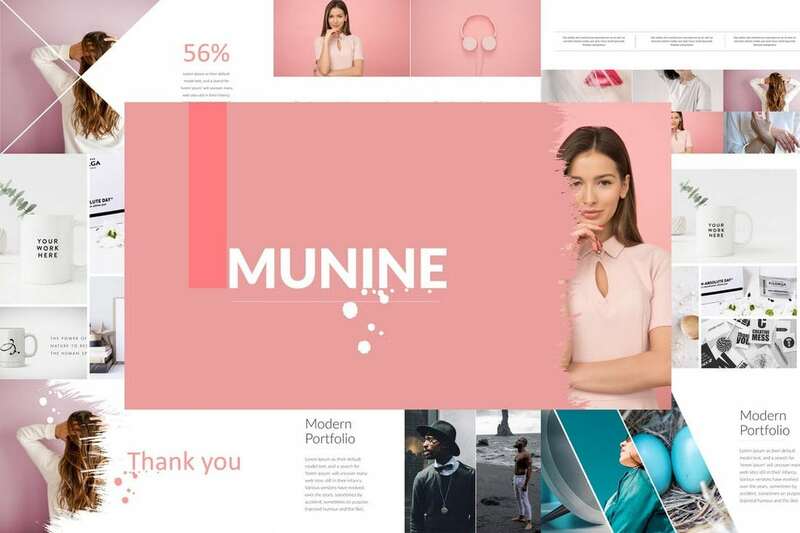 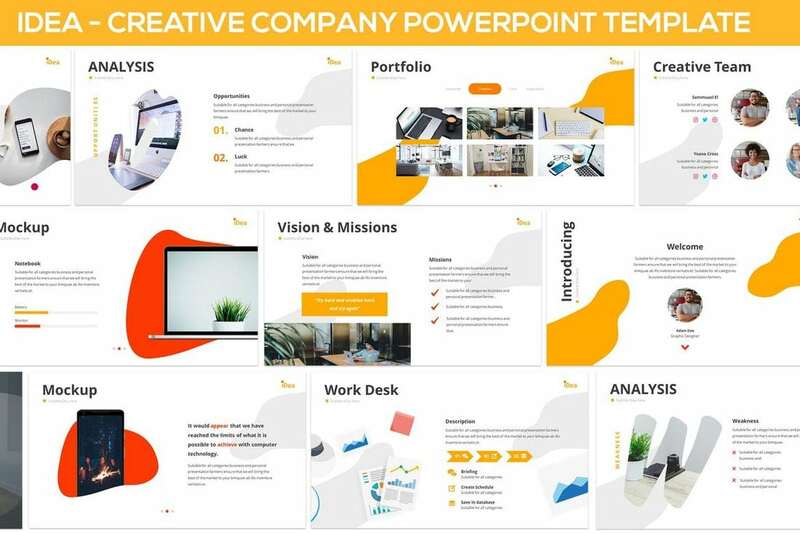 Sneaky is a modern PowerPoint template that comes with a stylish visual slide design, which makes it perfect for creating fashion and apparel related presentations. 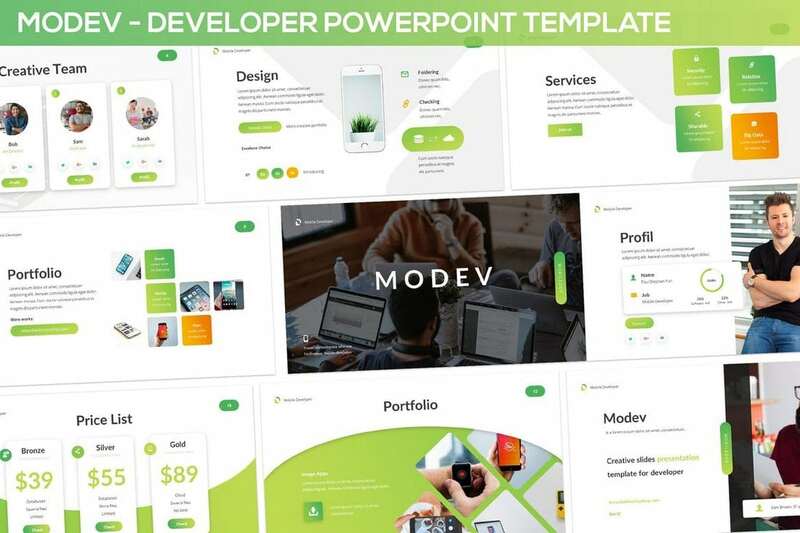 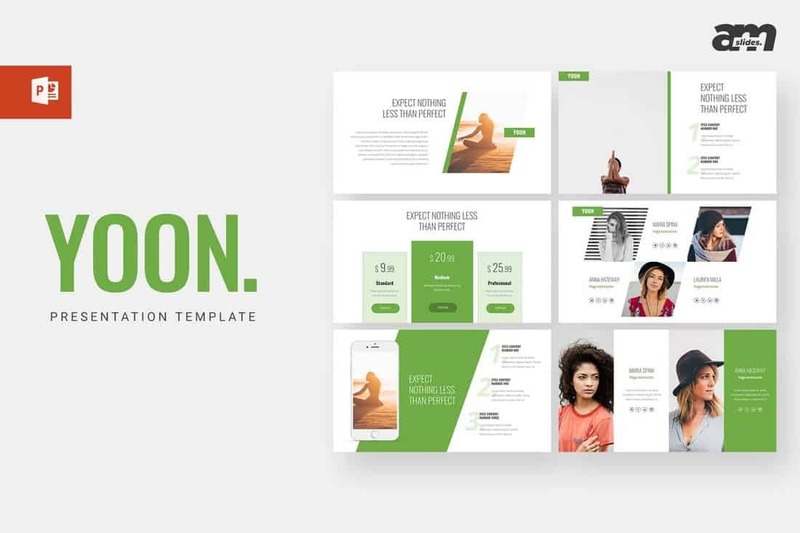 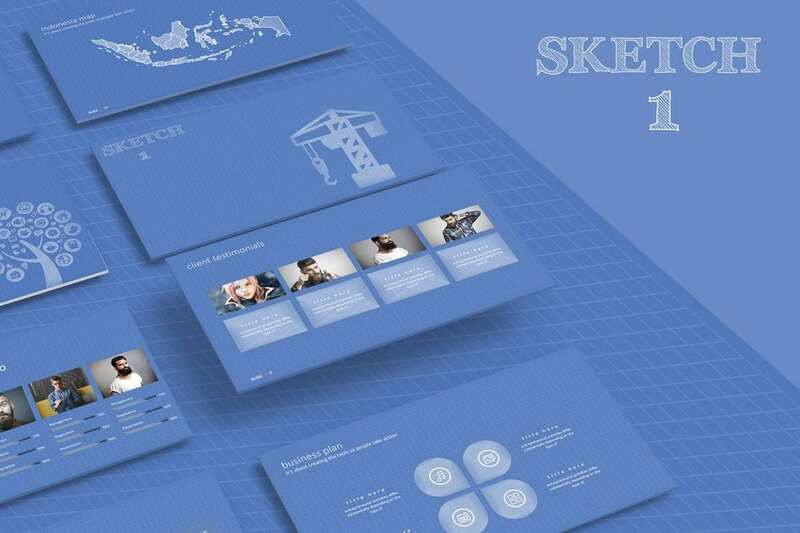 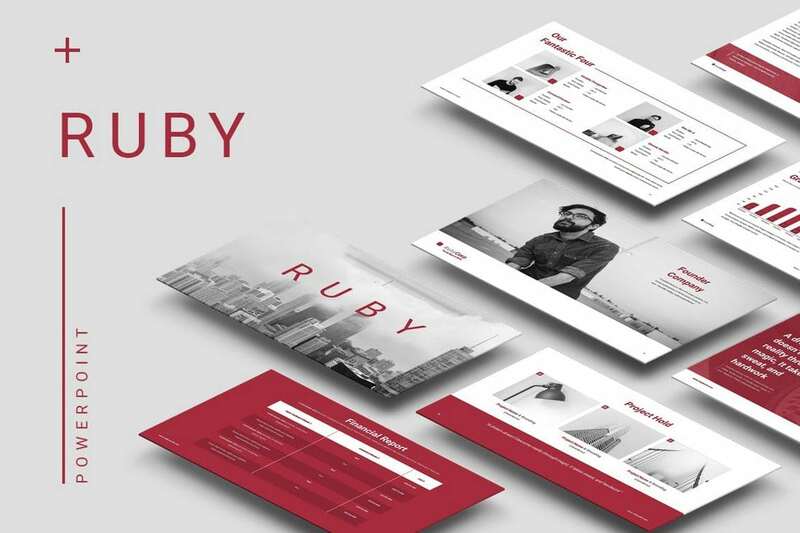 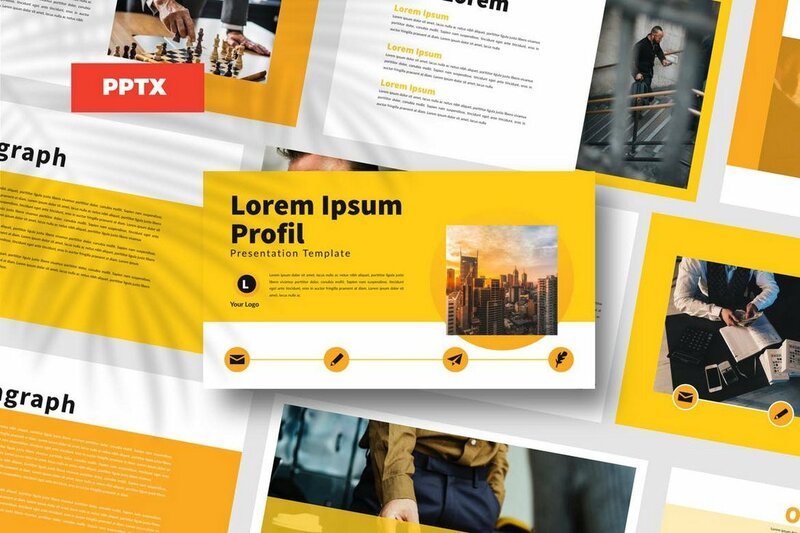 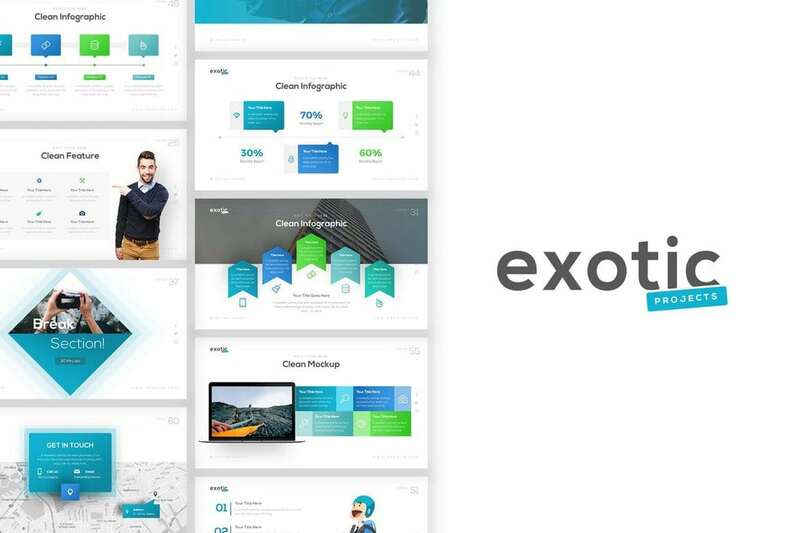 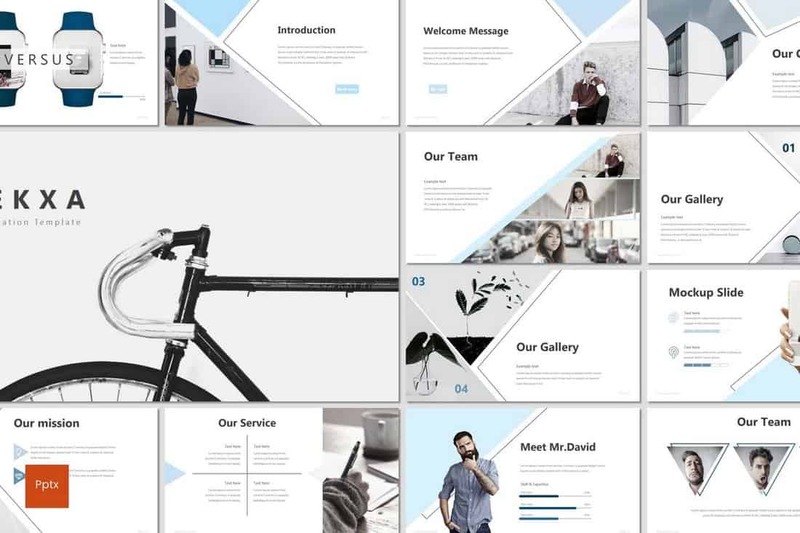 The template includes 45 unique slides with drag and drop customization features. 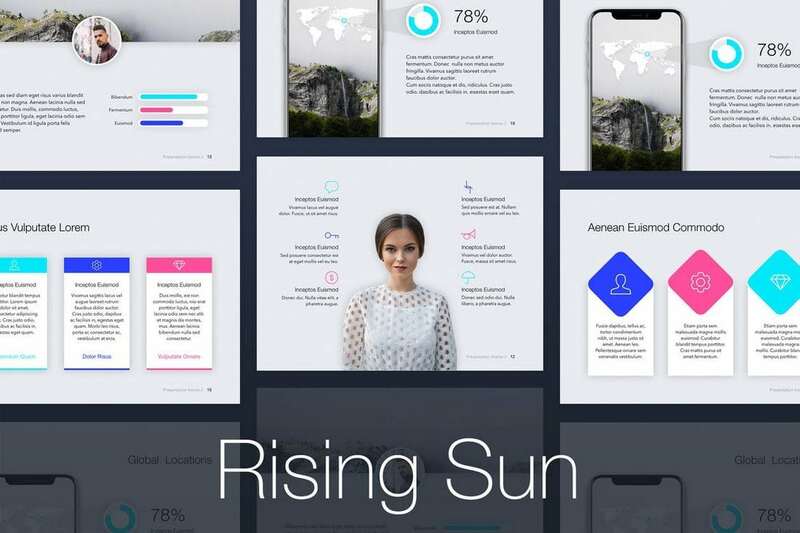 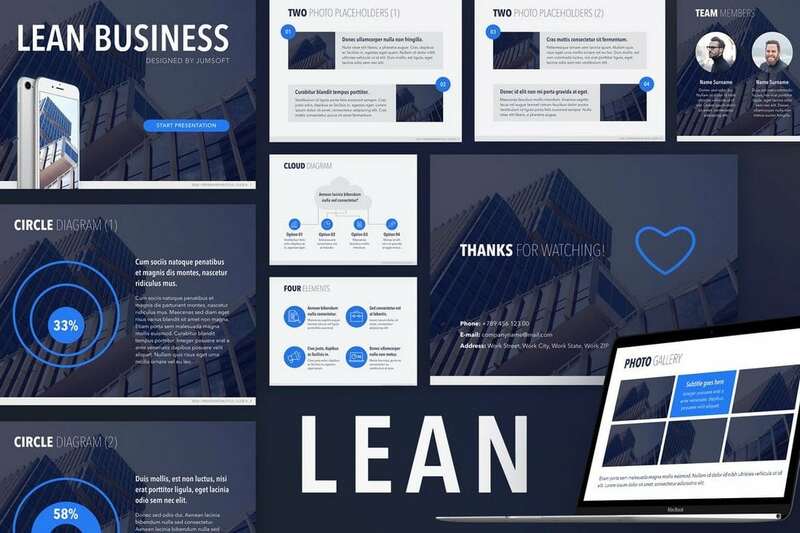 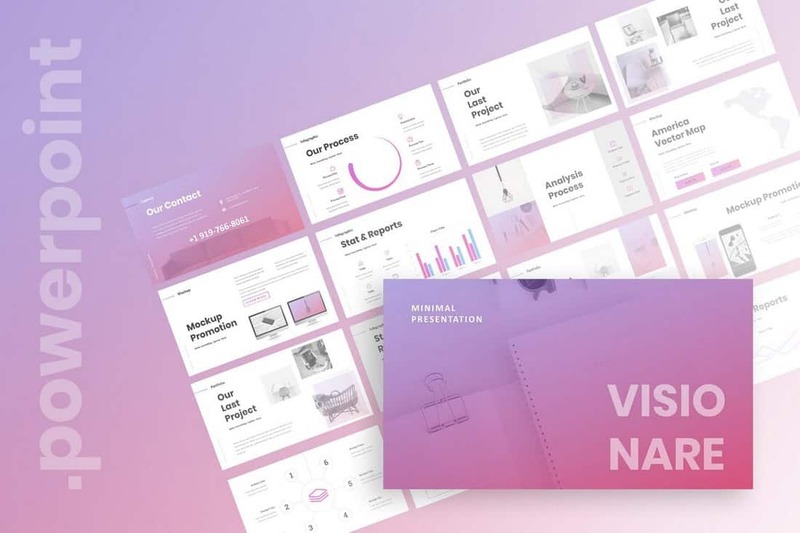 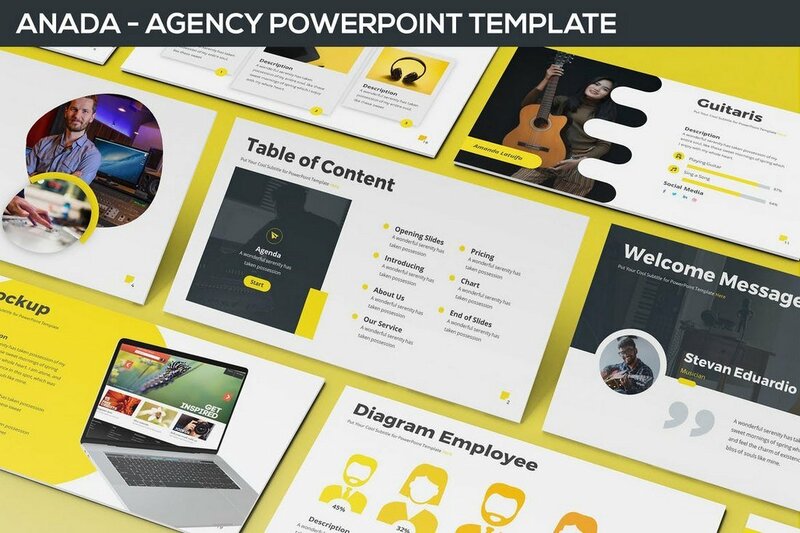 Visionare is a beautiful PowerPoint template you can use to design professional presentations for business and agency meetings and events. 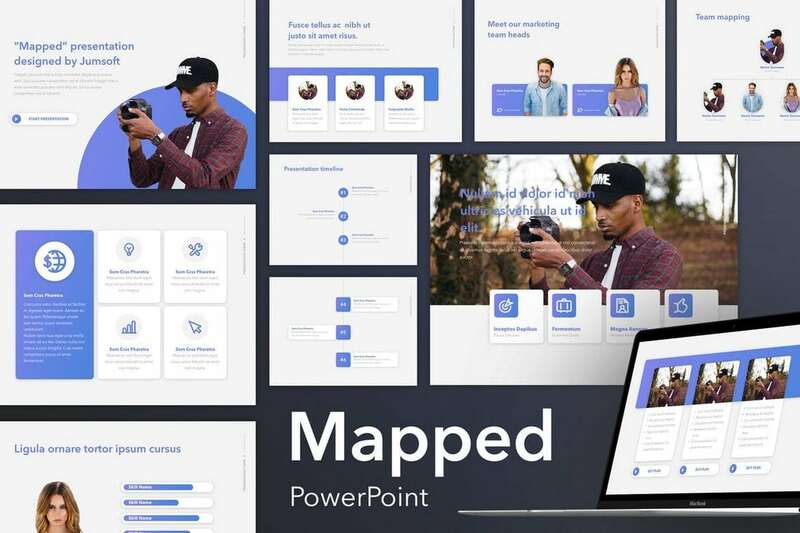 The template comes with 50 unique slides in HD resolution and features image placeholders, world maps, icons, and much more. 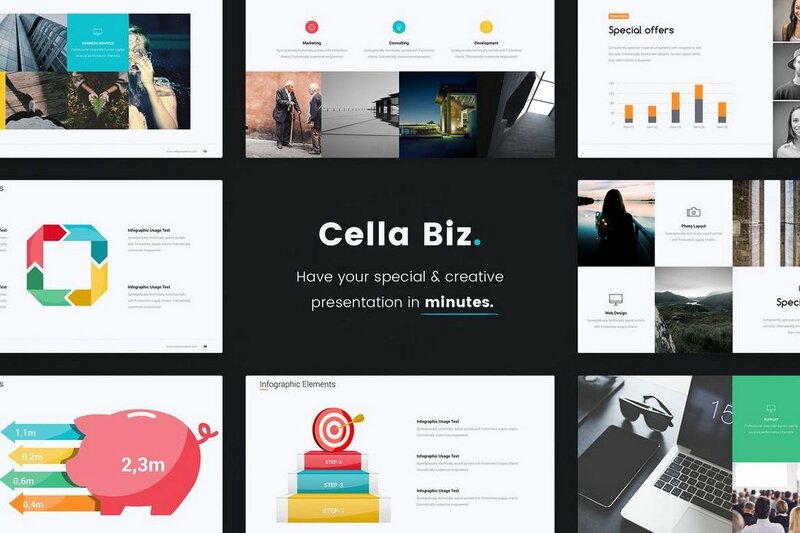 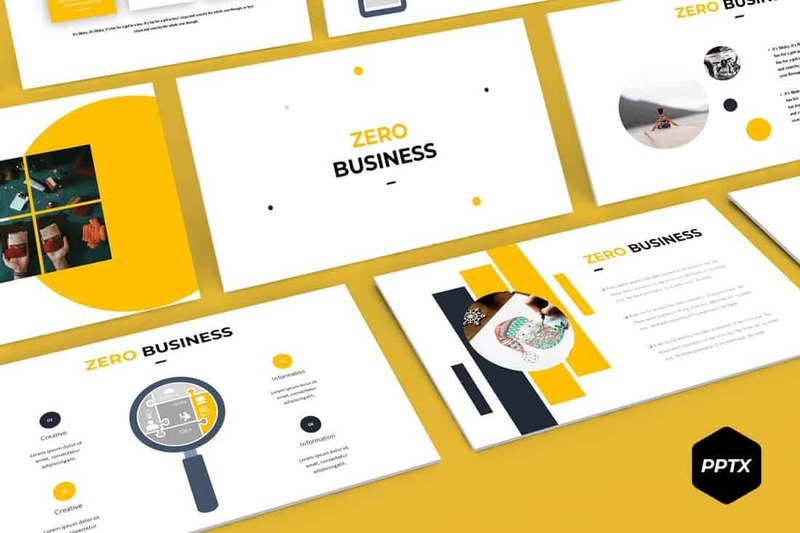 Zero is a modern and creative PowerPoint template featuring a colorful design. 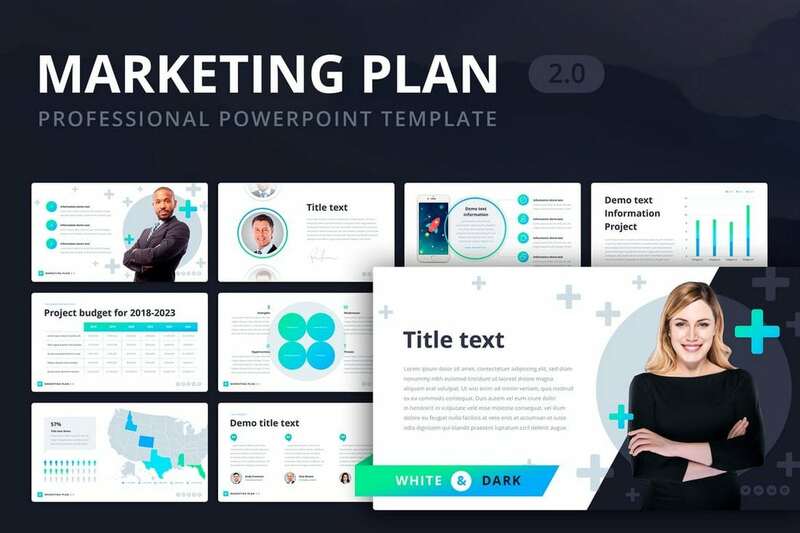 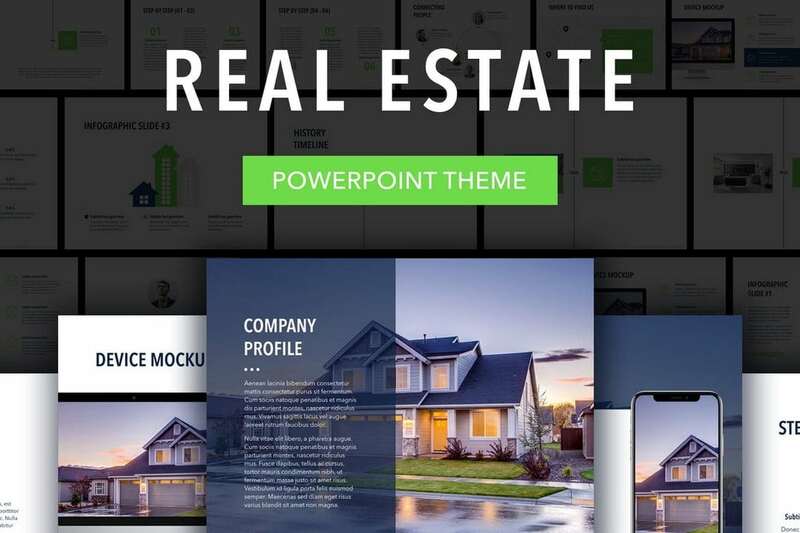 This template is most suitable for making marketing and sales related presentations. 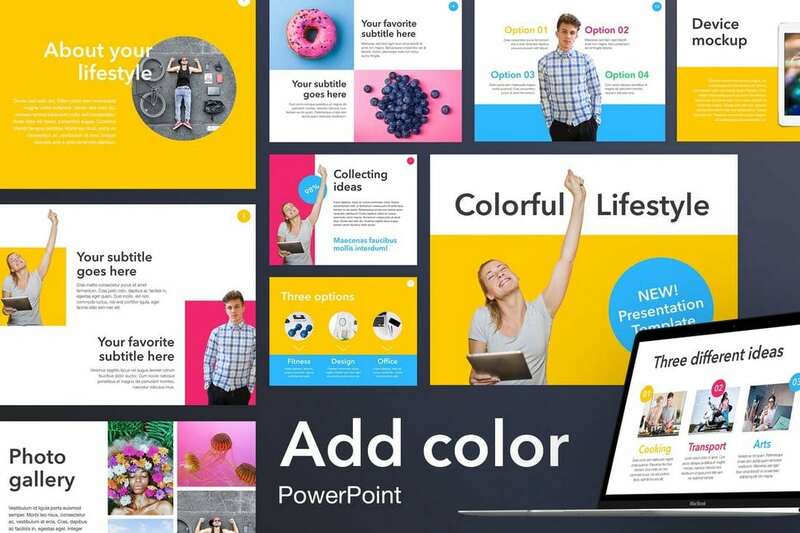 It includes 30 unique slides in 5 different color schemes, making a total of over 150 slides. 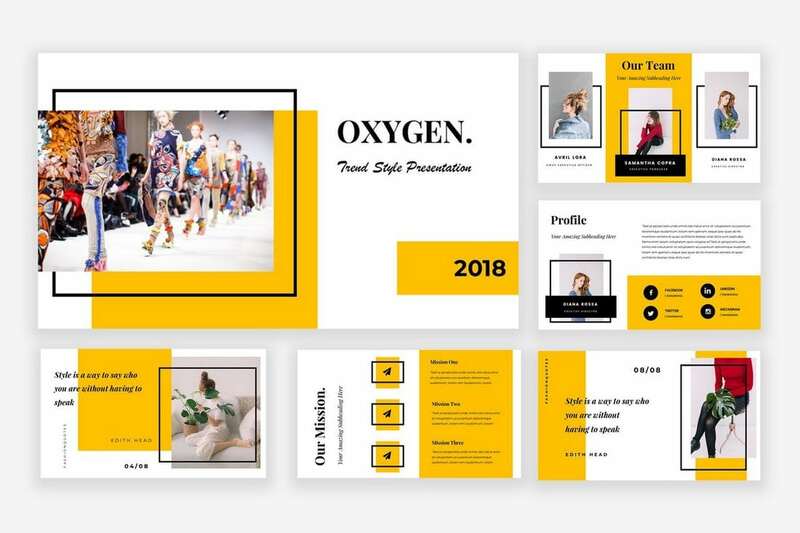 Yoon comes with a simple and clean design which allows you to effectively highlight your images and content. 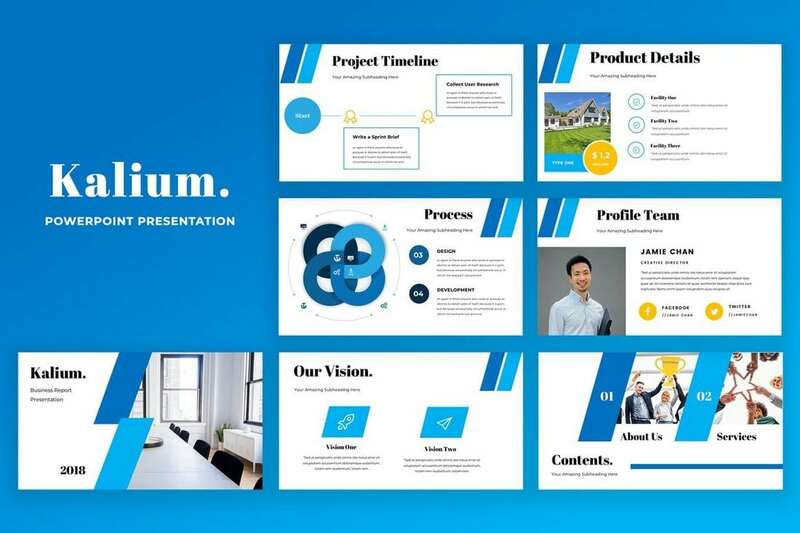 The template is perfect for making business profile and product showcase presentation slideshows. 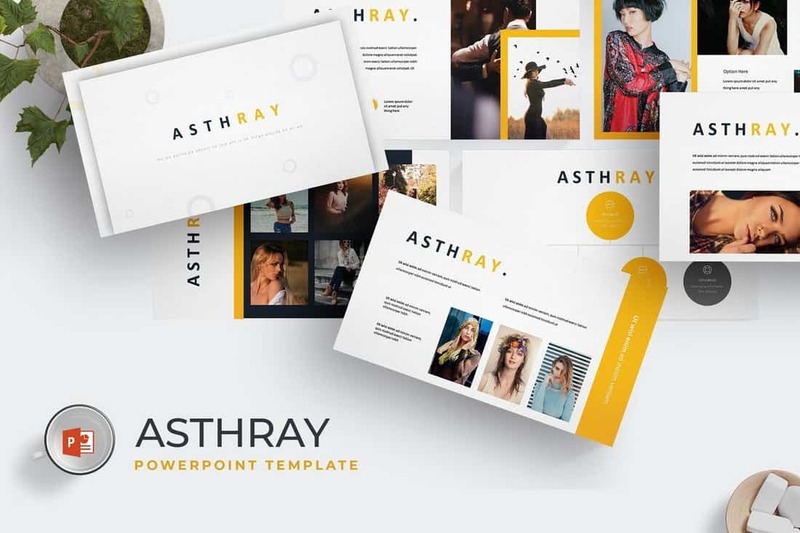 Ashtray PowerPoint template features a creative slide design filled with lots of shapes, colors, and images. 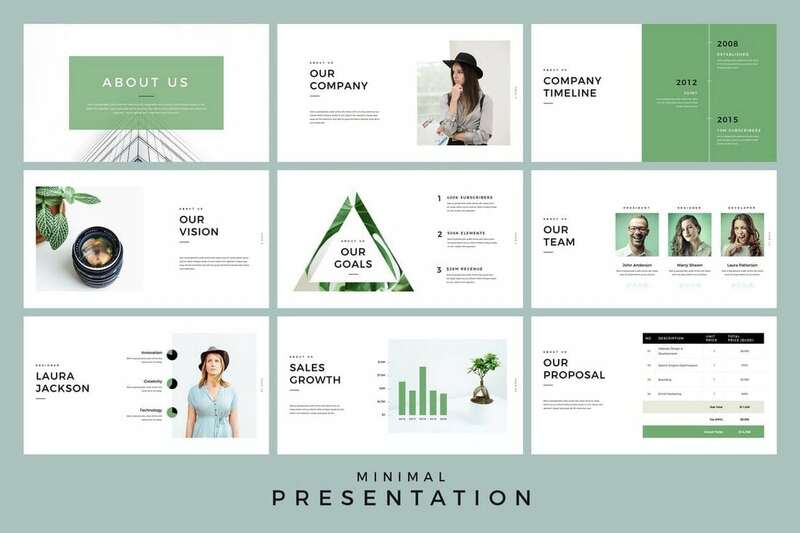 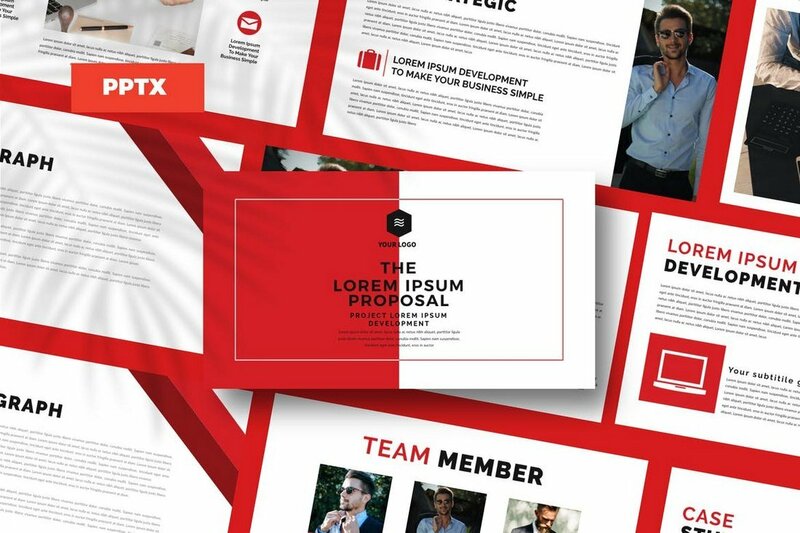 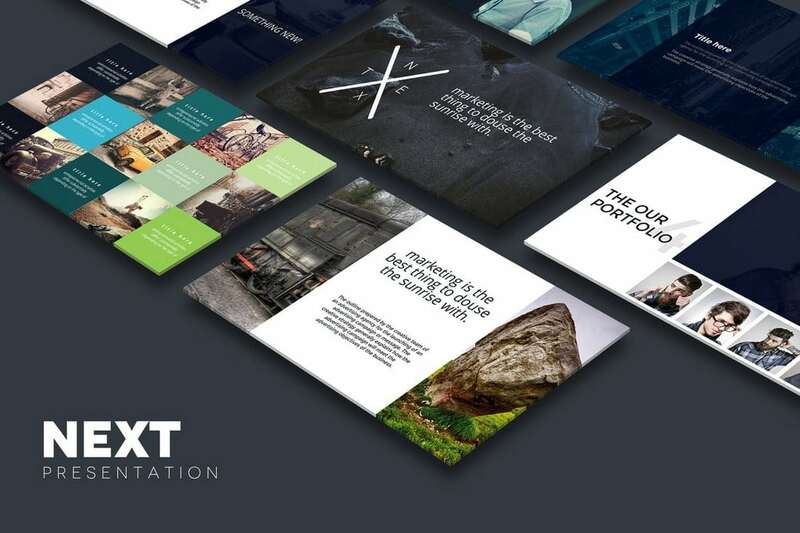 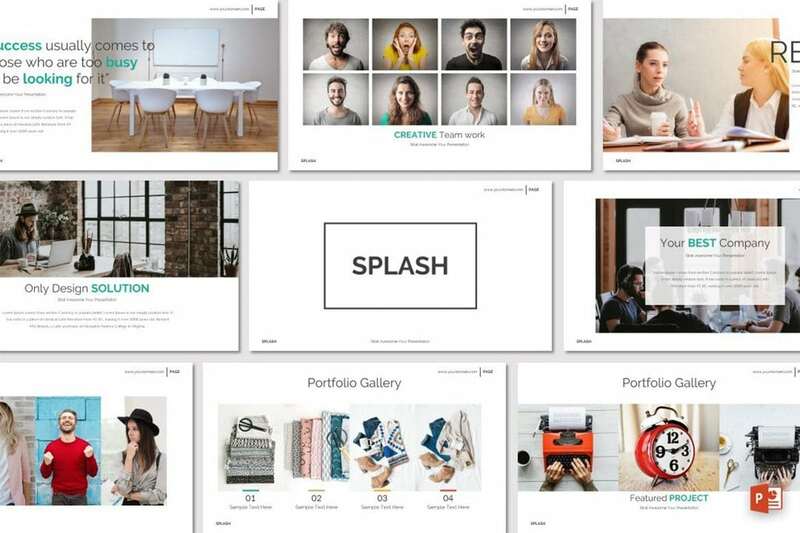 The template lets you choose from a total of 150 slides to craft unique business and professional presentations that stand out from the crowd. 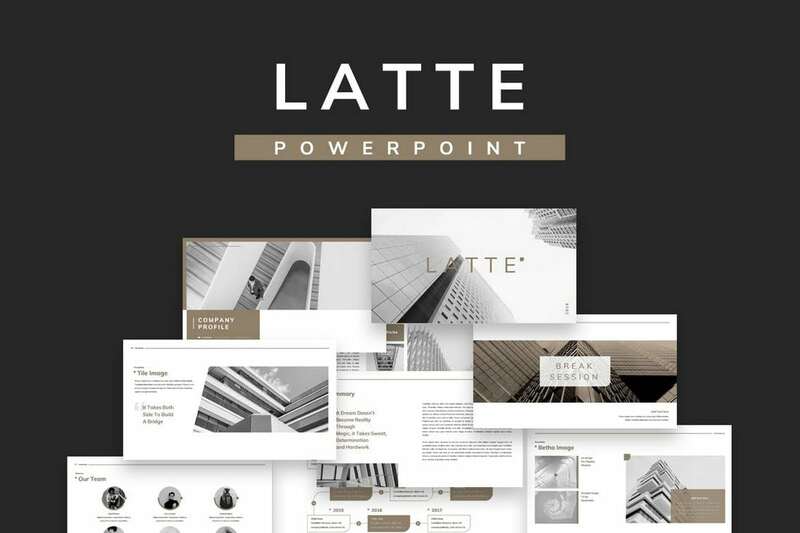 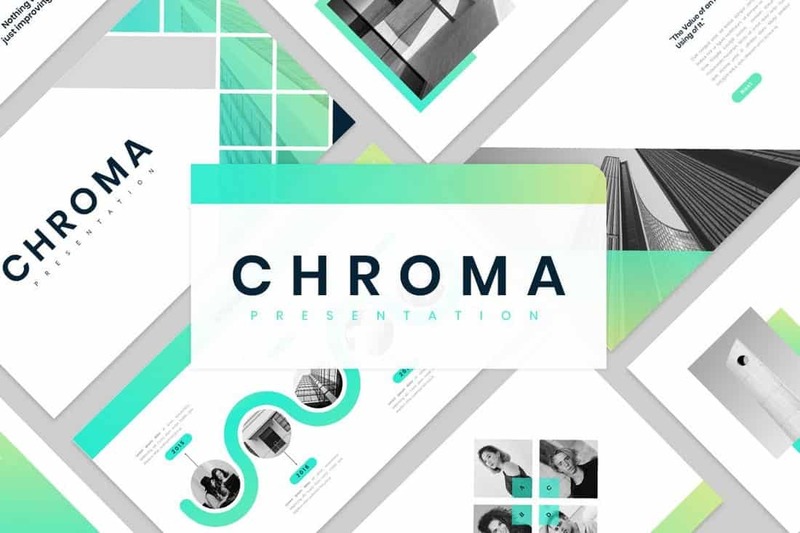 Chroma features a design unlike any other PowerPoint template in this collection. 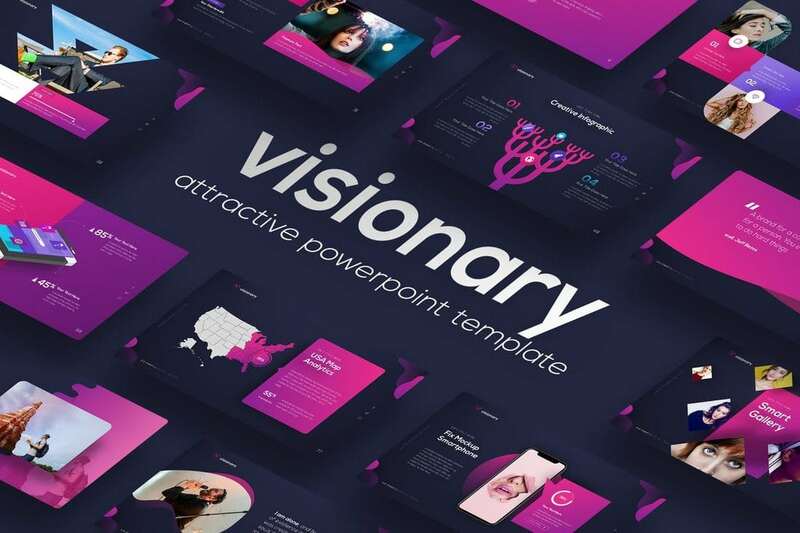 The template has a modern design featuring vibrant gradient colors. 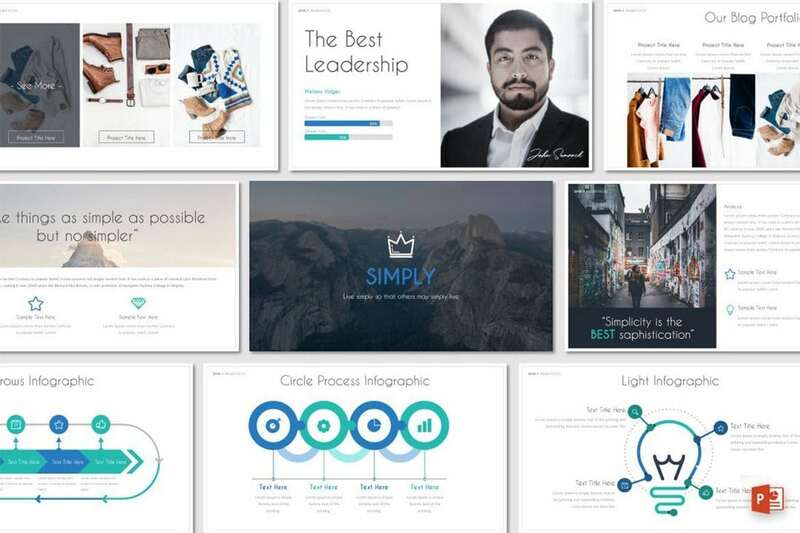 It includes 50 unique slides that are most suitable for modern startup and small businesses. 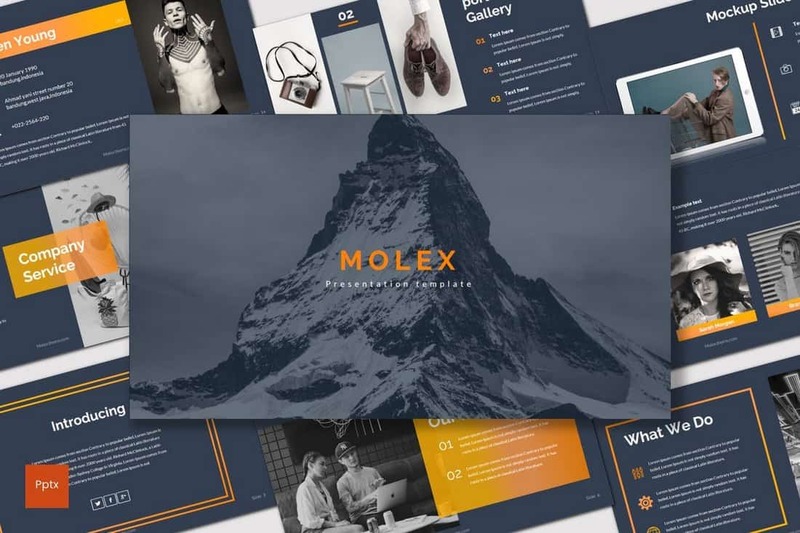 Molex is a stylish PowerPoint template that comes with a dark color theme, which effectively highlights text and other content in the design. 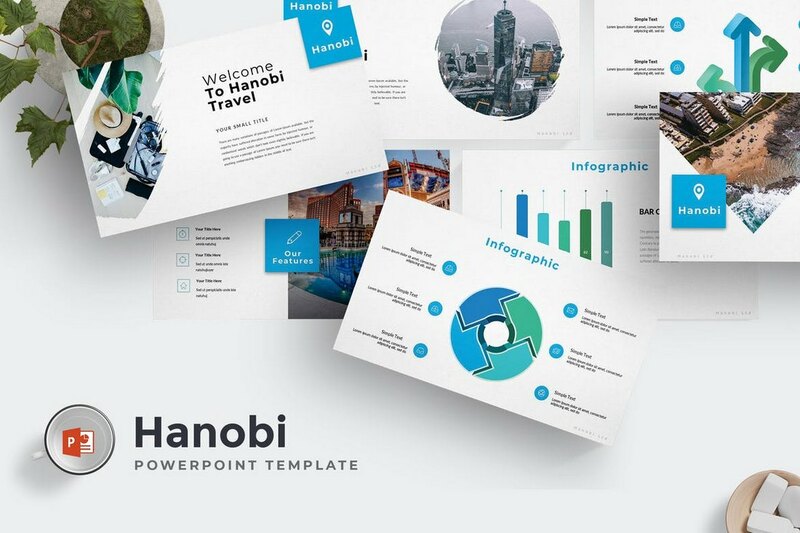 The template is also available in 5 different color schemes and comes with 30 unique slides. 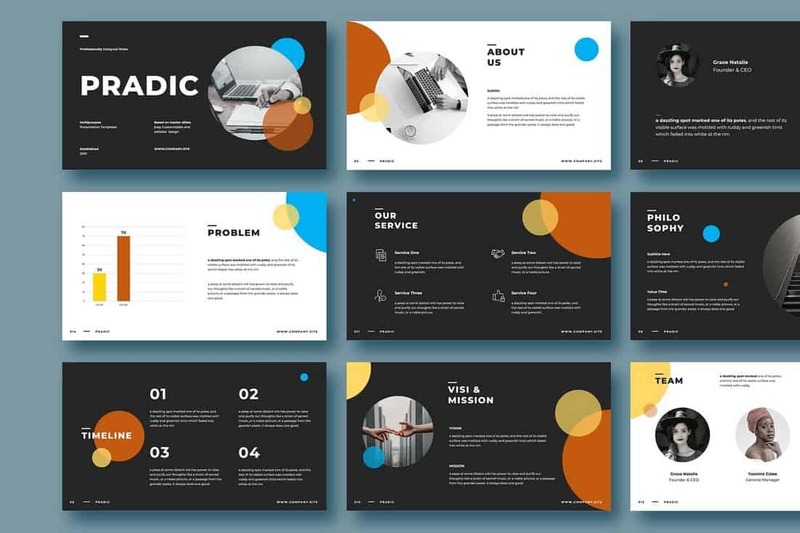 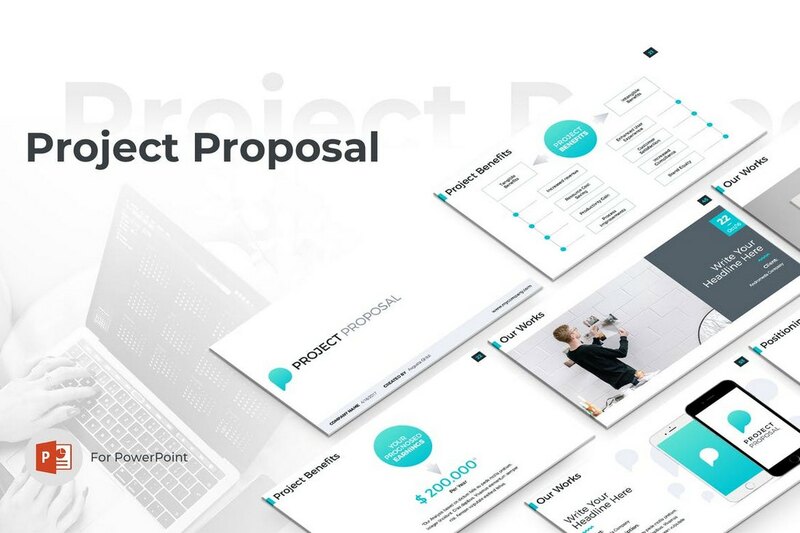 Pradic is a creative PowerPoint template you can use to design business and corporate presentations. 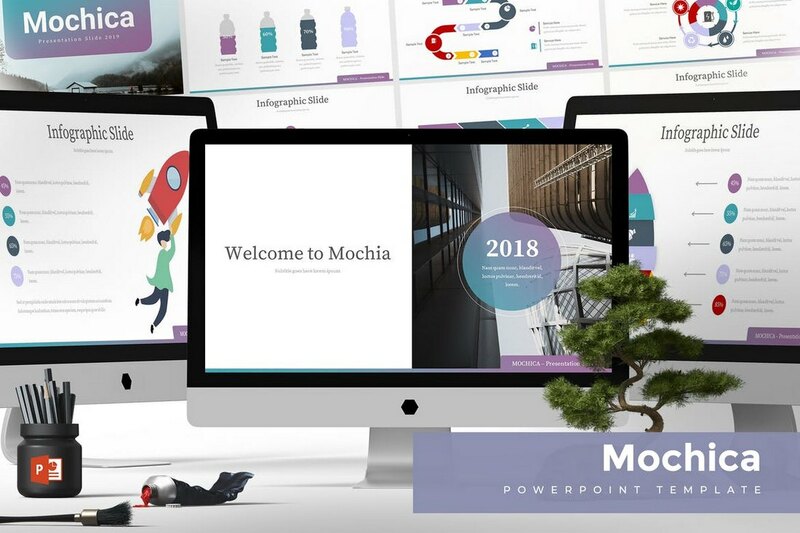 It comes with slides full of colorful shapes, charts, graphs, image placeholders, and much more. 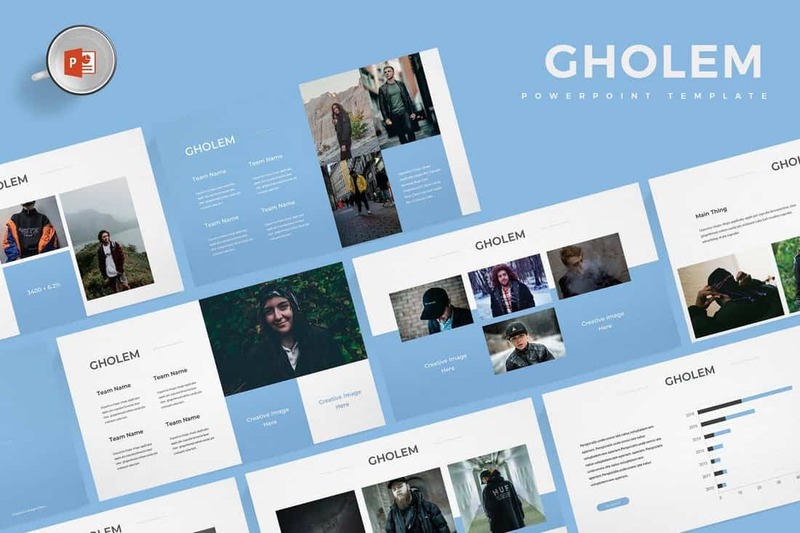 Gholem PowerPoint template features 30 unique slides that can be easily customized to your preference. 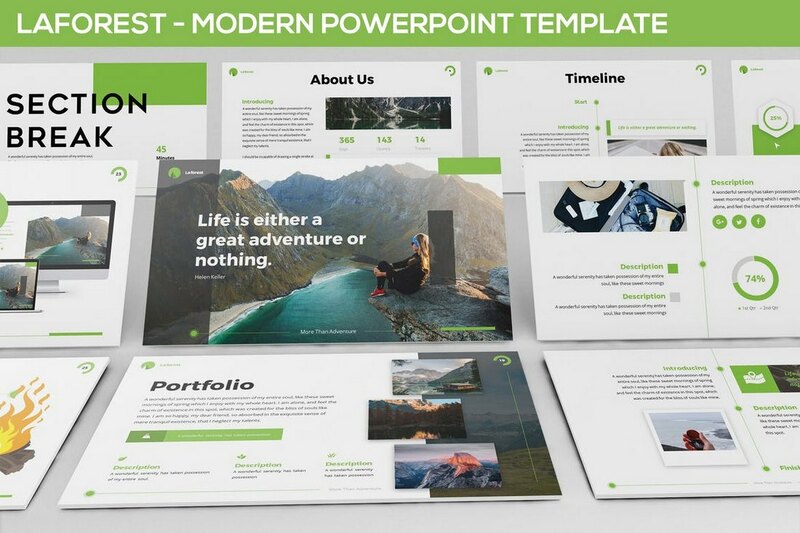 The slides are also available in 5 different color variations and include a handcrafted infographic and gallery slides as well as image placeholders. 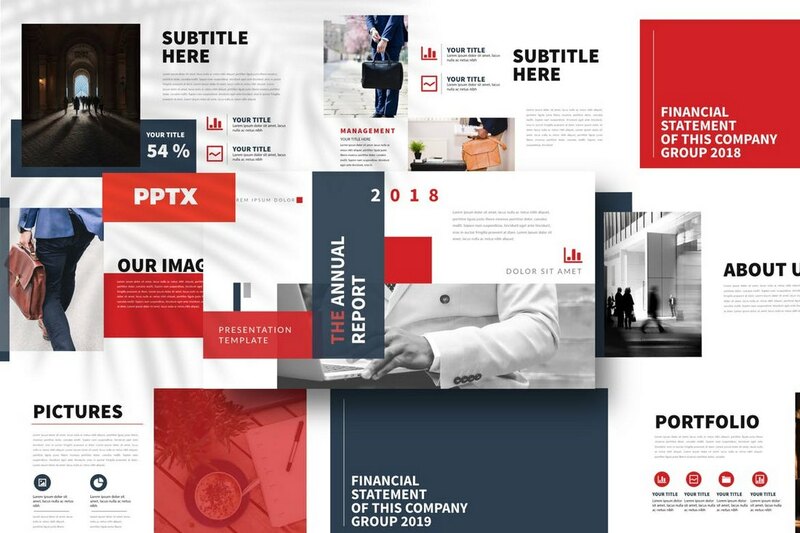 Rekxa is a clean and minimalist PowerPoint template most suitable for designing startup and business-related presentations. 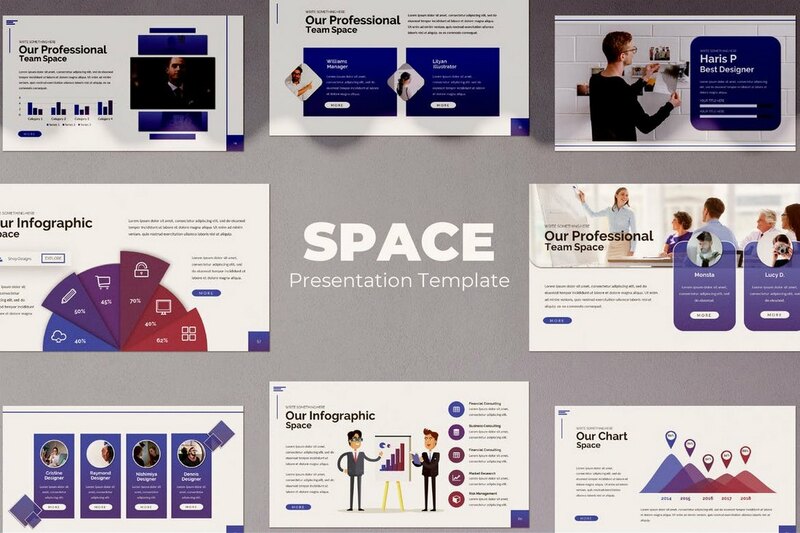 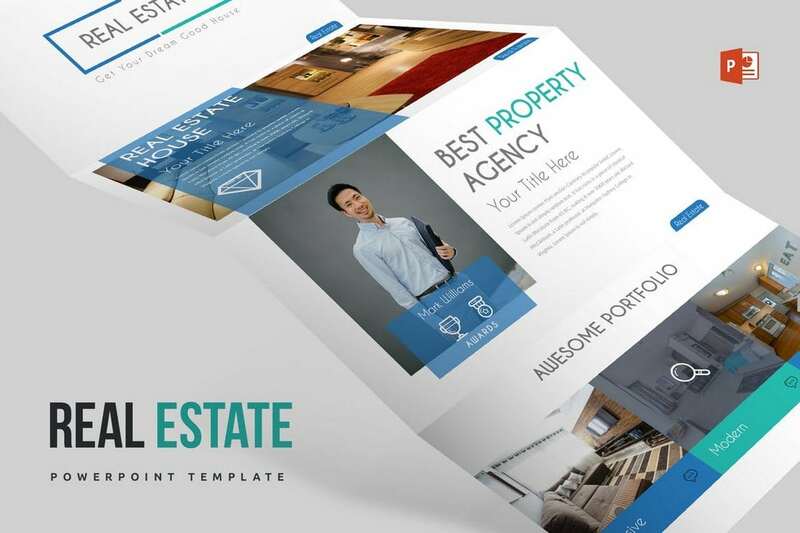 The template includes 150 slides with editable designs and 5 color schemes to choose from.